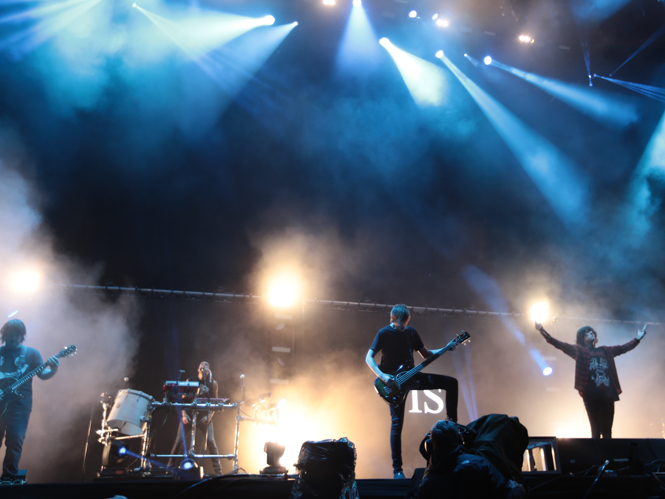 The band are primed to release their new album, That's The Spirit, in September - an occasion that will be marked by an intimate album release party in Kingston. 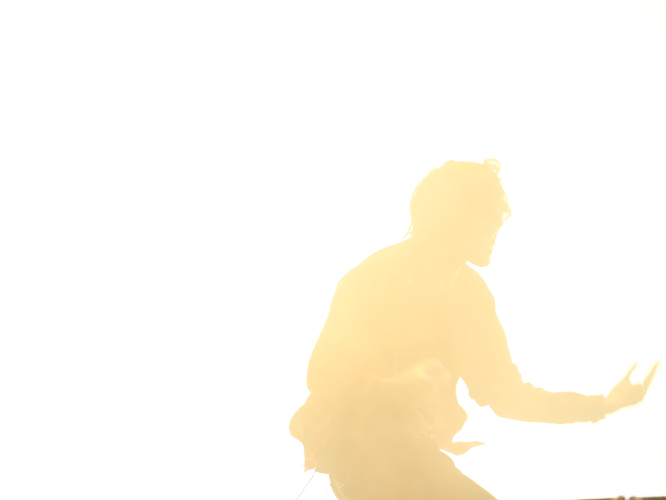 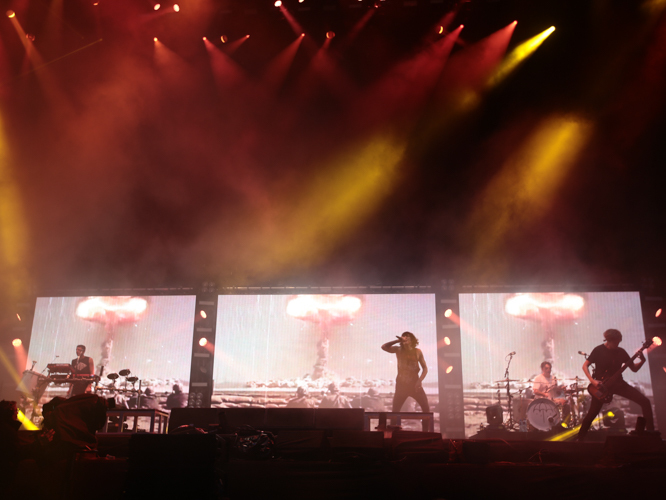 They've now revealed that they'll follow the album's release with a European tour, which includes four dates in the UK. 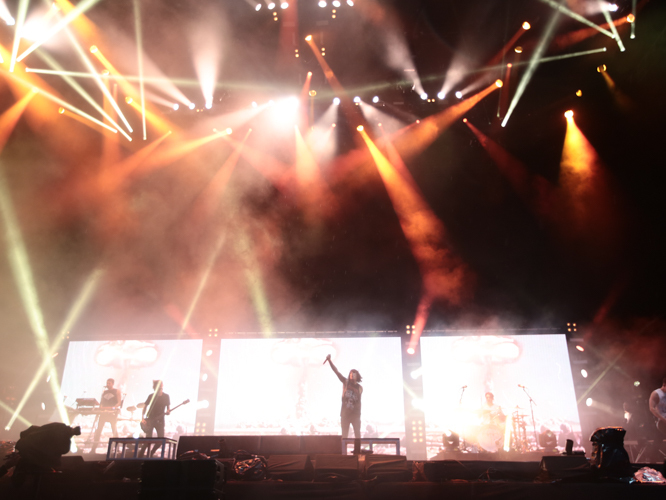 The British leg of the tour will kick off in Edinburgh's Corn Exchange on 25 November, before the band head to Doncaster, Cardiff and, finally, London's Alexandra Palace. 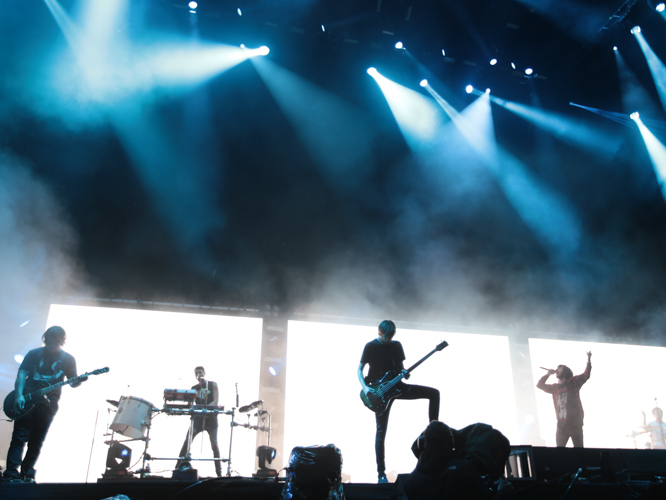 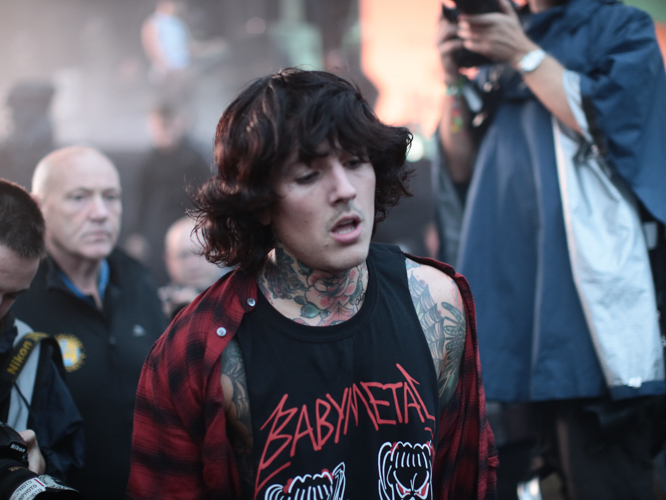 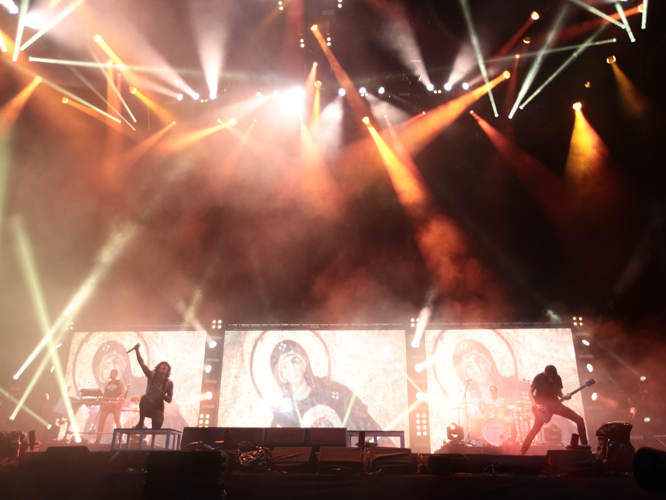 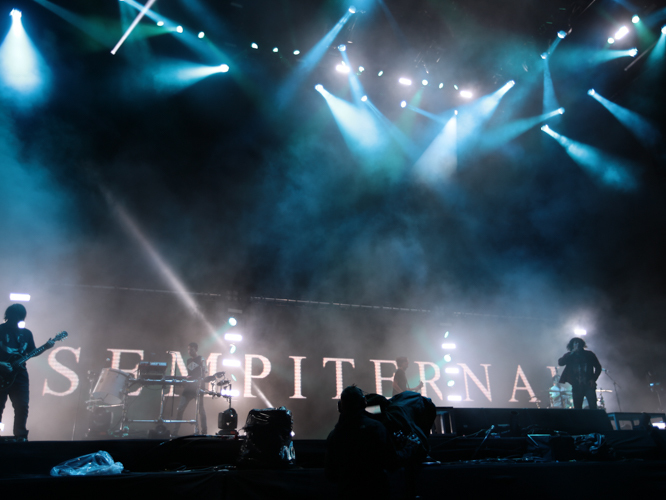 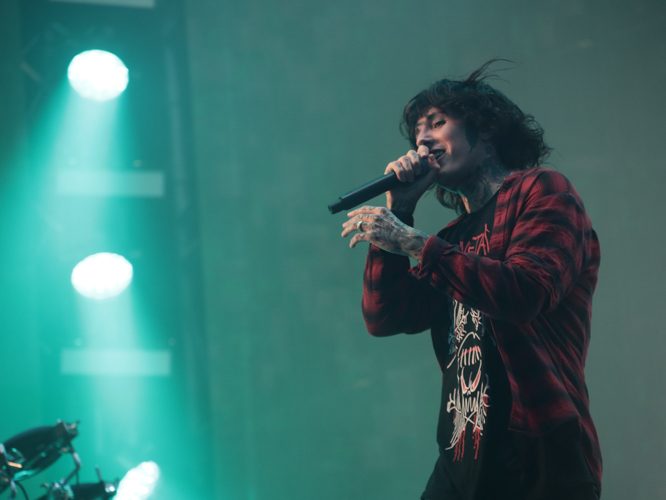 The band played a massive set at Reading & Leeds Festival this weekend, during which Oliver Sykes showed his support for Japanese metal idol trio Babymetal, and the band played two new tracks - 'Follow You' and 'Doomed'. 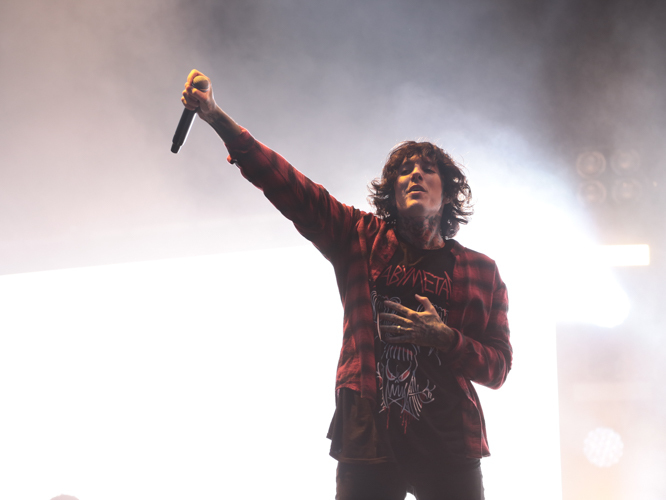 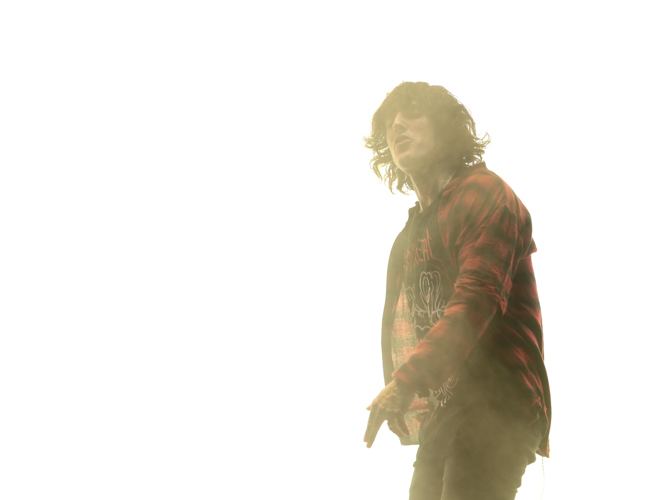 See Bring Me The Horizon's full European tour dates below. 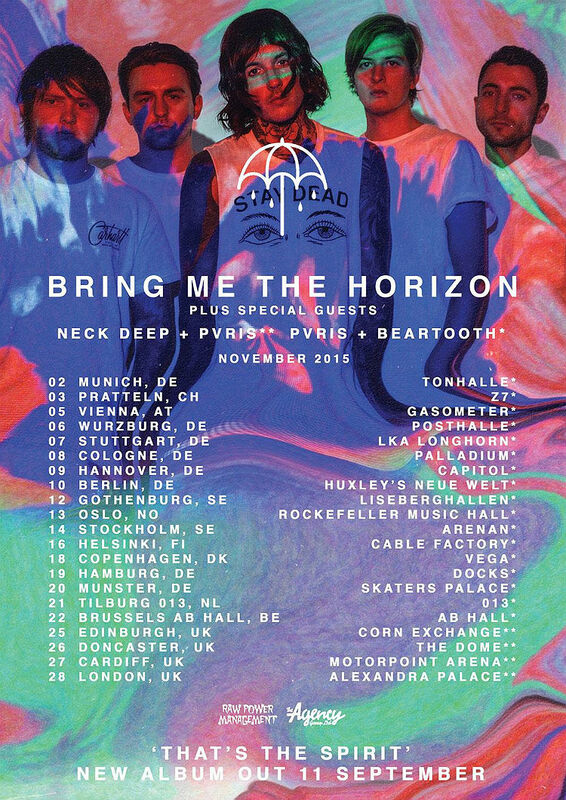 Tickets go on sale at 9am on Friday 4 September. 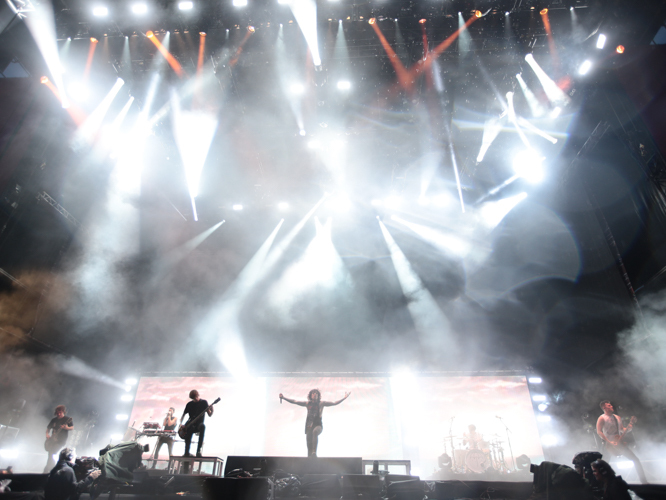 For tickets and more information, click here.